Custom Rashguard 100% Made in Pakistan. 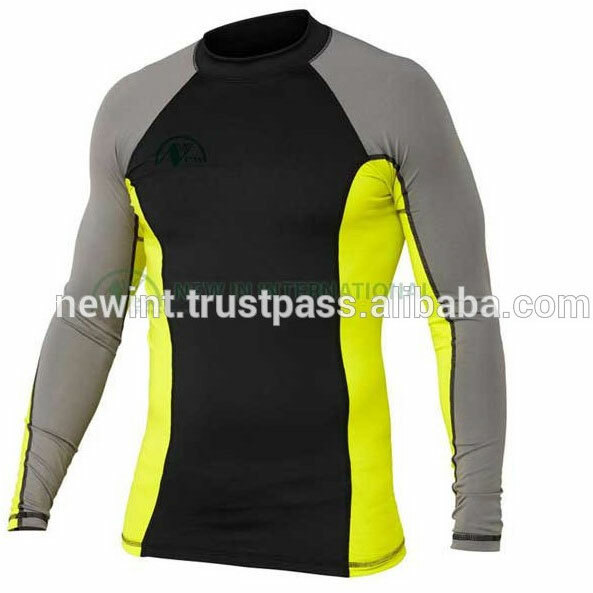 Newintsports An exciting place for the whole family to shop Rashguard long sleeve. 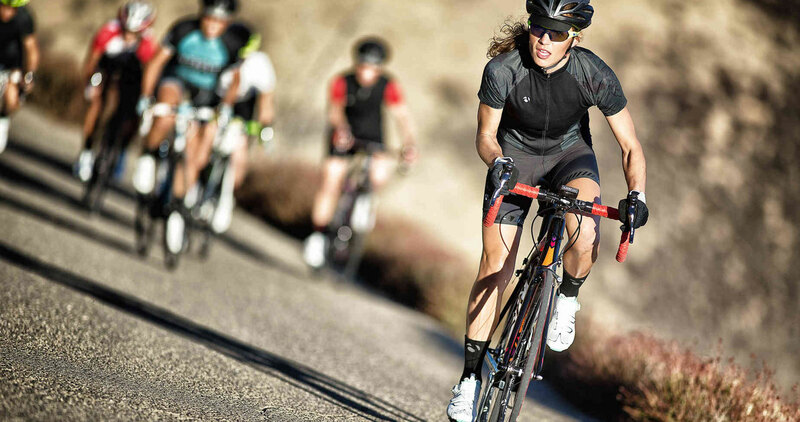 Made of lycra. any gsm you want is available. Any color you like is available. very comfortable compression wear. 86% polyester+14%spandex. Sublimation or plain both options available.